IFC, a member of the World Bank Group, has launched an innovative program that aims to raise $5bn from global institutional investors to modernize infrastructure in emerging markets over the next five years. 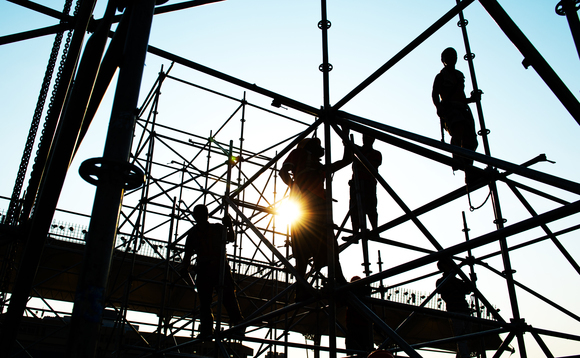 The initiative, called MCPP Infrastructure, builds on the IFC’s Managed Co-Lending Portfolio Program, a loan-syndications initiative that enables third-party investors to participate passively in IFC’s senior loan portfolio. In its first phase, the program allocated $3bn from the People’s Bank of China across 70 deals in less than two years. It demonstrated how large investors can benefit from delegating the processes of deal origination and approvals to IFC. The first partnership under the program was signed with the global insurance company Allianz. Under the agreement, Allianz intends to invest $500m, which will be channeled into IFC debt financing for infrastructure projects in emerging markets. IFC is also in advanced discussions with Eastspring Investments, the Asian asset management business of Prudential, for a commitment of $500m. Similar discussions are being conducted with AXA, also for a commitment of $500m. MCPP Infrastructure is designed for institutional investors seeking to increase their exposure to emerging-markets infrastructure. IFC will originate, approve, and manage the portfolio of loans that will mirror IFC’s own portfolio in infrastructure. It will do so in a manner agreed upfront with its partner investors, always subject to the overall governance of the platform. With expected support from the Swedish International Development Cooperation Agency (Sida), IFC will provide a limited first-loss guarantee on the investments to meet the risk-reward profile that institutional investors require.